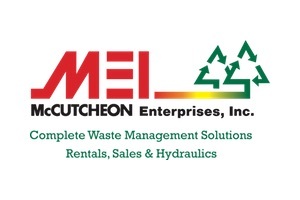 Our services include: Emergency Response; Waste Transportation and Disposal; Industrial Cleaning; and Equipment Rentals (Construction Equipment). How do we offer top results consistently, all day, every day? It’s simple, our employees live by and fully embrace our company’s vision and core values. MEI’s team of professionals bring this vision and core values to each job, every single day.